For the first time in its history Saudi Arabia has appointed women to senior positions in national financial institutions, marking a dramatic social shift in the highly-conservative nation with strict laws curtailing female independence. In a move greeted as a victory for gender equality, Samba Financial Group named Rania Mahmoud Nashar as their new CEO on Sunday. Her new role began this week, reported Bloomberg. 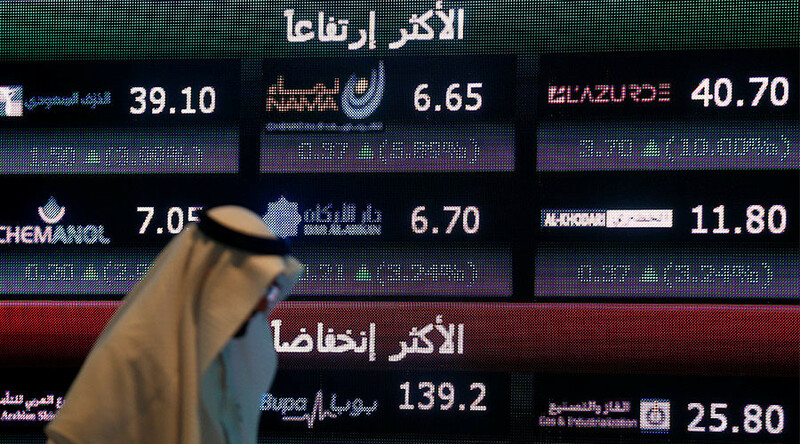 The appointment comes days after Sarah Al Suhaimi was named the first female to chair the country’s stock exchange (Tadawul), worth $439 billion. Something of a gender equality trailblazer, Al Suhaimi became the first female head of a Saudi investment bank, NCB Capital Co, in 2014. The appointments come just days after the government announced its economic and social reform plan, Vision 2030, which called for an increase in women’s participation in the workforce from 22 percent to 30 percent. "Saudi women are yet another great asset,” Vision 2030 details. “With over 50 percent of our university graduates being female, we will continue to develop their talents, invest in their productive capabilities and enable them to strengthen their future and contribute to the development of our society and economy,” the report says. Female unemployment remains high at 34 percent but recent years have seen a new trend emerging, with an increase of 48 percent in women entering the workforce between 2010 and 2015, reported Bloomberg, citing figures from the country’s Central Department of Statistics and Information. Women still face huge challenges in the country where they are prohibited from driving and require a guardian’s consent to travel outside the country or marry.